When things break, you can throw away the pieces or gather them together to build something better. 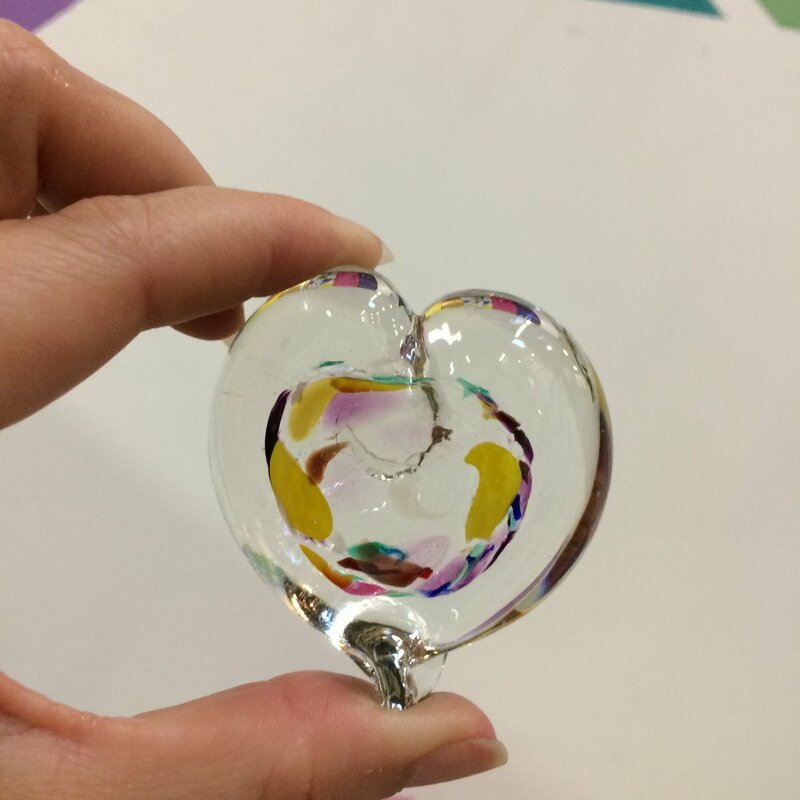 The rainbow inside this heart was created from broken little pieces of glass too small to save. Sending you love this morning.